Global revenues for the 3D printing market are expected to more than double by 2020. Global revenues for the 3D printing market are expected to reach $US35.4 billion by 2020, more than double the $US15.9 billion in revenues forecast for 2016. Representing a compound annual growth rate (CAGR) of 24.1 percent over the 2015-2020 forecast period, IDC research reports that while 3D printers and materials will represent nearly half the total worldwide revenues throughout the forecast, software and related services will also experience significant growth. Revenues for computer-aided design (CAD) software are forecast to triple over the five-year forecast period while the market for on-demand parts services will nearly match this growth. According to the analyst firm, the gains in both software and on-demand parts printing are being driven by the rapidly expanding use of 3D printing for design prototyping and products that require a high degree of customisation in non-traditional environments. The use cases that will generate the largest revenues for 3D printing in 2016 are Automotive Design - Rapid Prototype Printing (more than $US4 billion) and Aerospace and Defense Parts Printing (nearly $US2.4 billion), with Dental Printing also emerging as a strong opportunity within the next twelve months. “Customer spending on 3D printing capabilities is following the market away from mass market consumer printers towards holistic solutions that enable higher-end - and more profitable - use cases,” IDC vice president of Customer Insights and Analysis, Christopher Chute, said. Chute said manufacturing innovation has been the key driver behind the overall 3D printing market. Given the increased use of 3D printing for prototyping and parts production, it comes as no surprise that discrete manufacturing will continue to be the leading industry, generating 56 percent of worldwide 3D printing revenues in 2016. 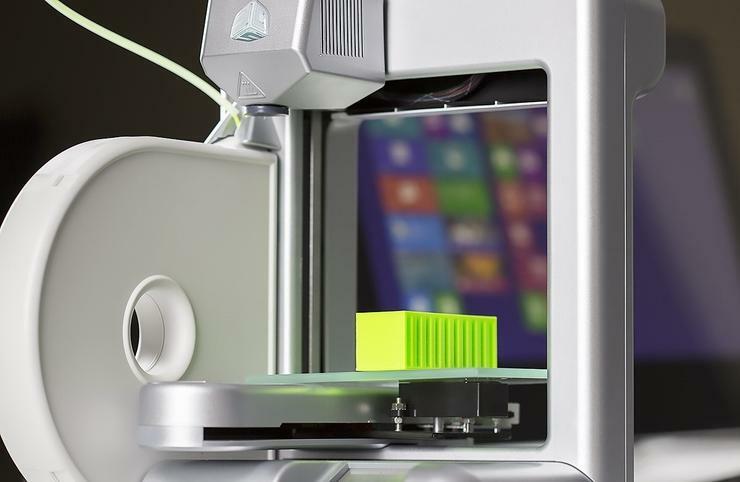 “IDC expects the worldwide 3D printing market to continue its rapid expansion over the next several years, driven by the need to reduce manufacturing cycle times and to reduce prototyping costs,” IDC vice president of Imaging, Printing and Document Solutions research, Keith Kmetz, added. Kmeltz added that healthcare and professional services will remain the second and third largest industries in terms revenues over the 2015-2020 forecast period, while retail will experience the greatest revenue growth, vaulting into the fourth position by 2020. Meanwhile, revenues from consumer 3D printing will grow modestly as this market has already matured.